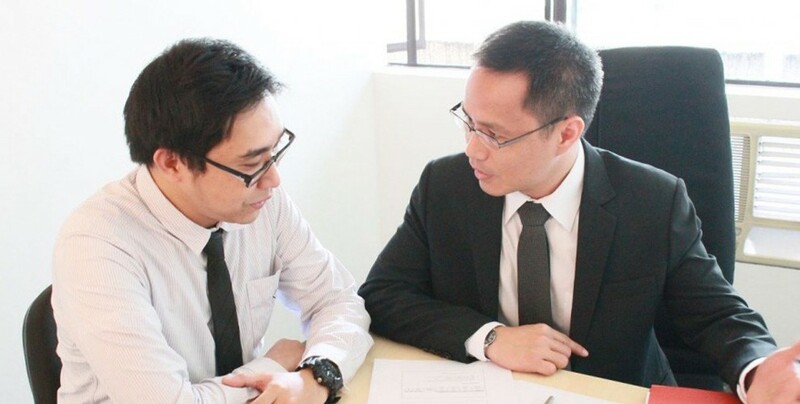 RSBA is a professional firm offering a wide range of assurance and non-assurance services. RSBA is a correspondent firm of PKF and a founding member of ASNAF. Together with 130 employees, we deliver service taking you and your company further. 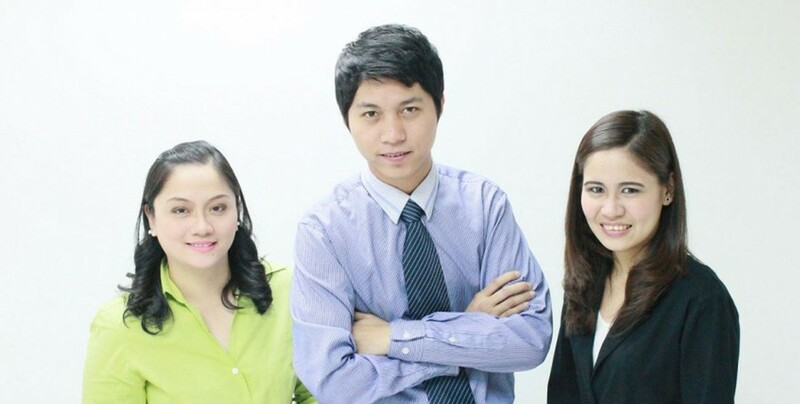 We are hiring new CPAs! Apply now in our Careers Section. 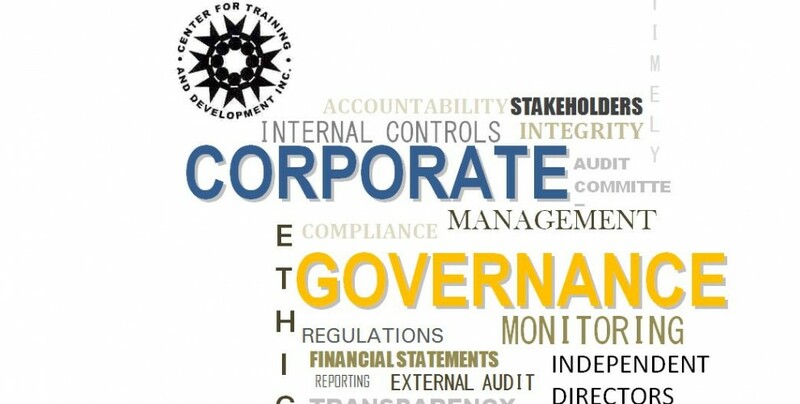 Center for Training and Development, Inc., an affiliate of RSBA is accredited by the Commission as a Training Provider on Corporate Governance. On December 14 and 15, RSBA auditors started their training in CaseWare auditing software. CaseWare provides a solution in documentation of working papers and analytics that will enable for a more efficient and effective audit. CaseWare provides easy collaboration, intelligent reporting, and roll forwarding of files.